Dem. Congressman Seth Moulton from Massachusetts took a knee as members of the House of Representatives took a moment of silence for the victims slain in Las Vegas; telling fellow lawmakers he “will NOT be joining” his colleagues as they mourn the victims. Turning the incident political, calling for Gun Control. “Thinking of everyone in #LasVegas, and praying Congress will have the courage to do more than stand in silence to commemorate them,” he tweeted. “As after #Orlando, I will NOT be joining my colleagues in a moment of silence on the House Floor that just becomes an excuse for inaction. Now is not a moment for silence; it’s a time for action.” He stated. 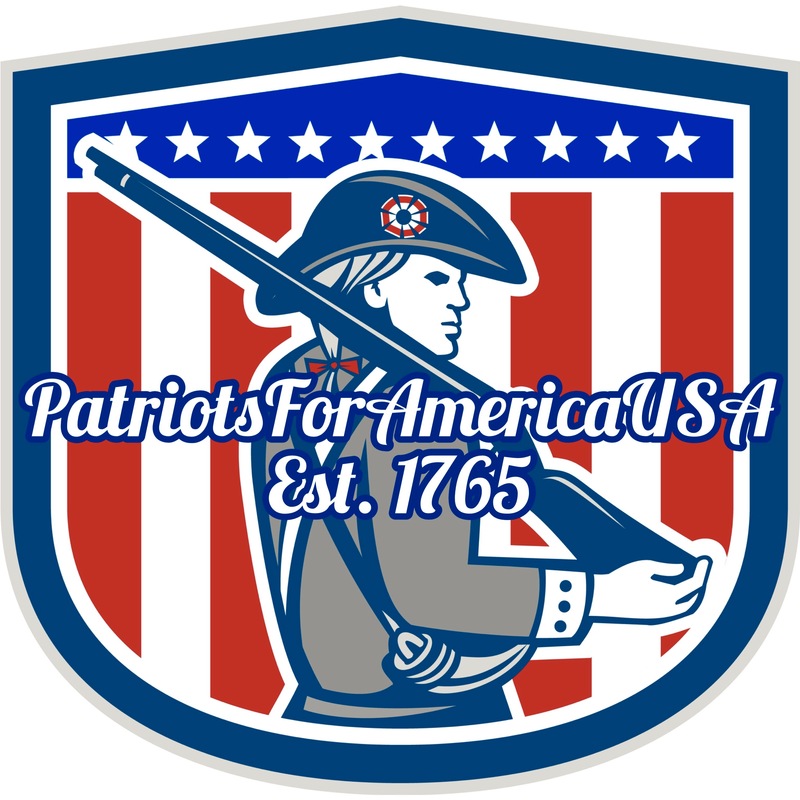 This at a time where we should be coming together the Dems are of course using this as just another way to promote division within the ranks in DC. Nations across the world have shown more respect and support than this disgrace of a representative. 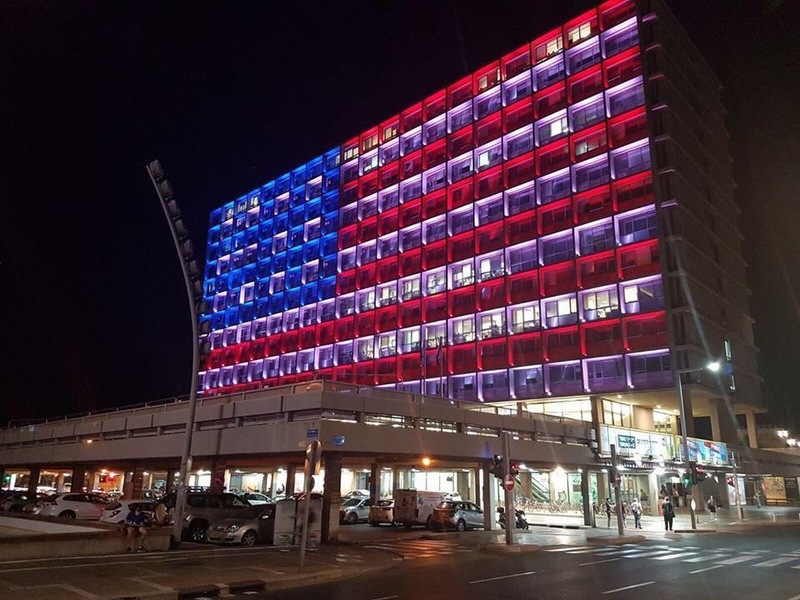 City Hall in Tel Aviv, Israel lit up in Red, White and Blue to show their support. Now is the time we must come together as Americans, if we don’t now we never will.